October 10 was divided into two parts: recovery procedures after yesterday's s friendly game and a training session. The first stage was held in the SPA-centre of the hotel where the team are staying at. 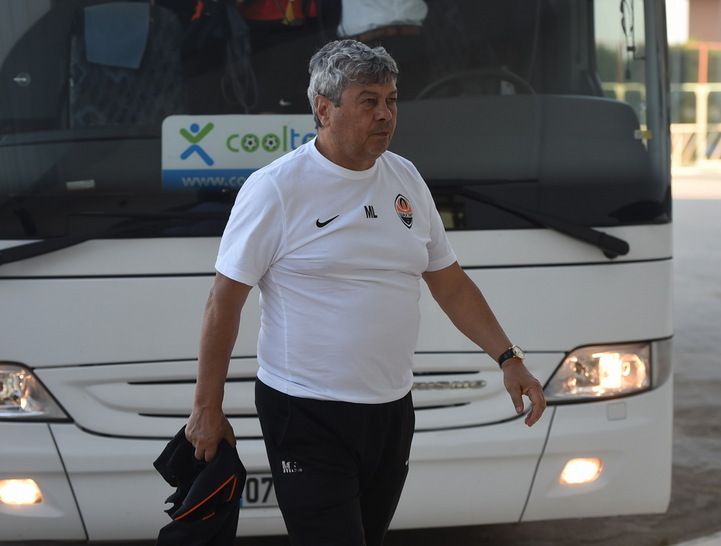 And to work with the ball the Pitmen headed to the stadium Mardan Sport Complex, where a day earlier Shakhtar faced a Turkish side Konyaspor. A training session included two versions of the programme. Those players, who have played for more than 70 minutes, trained only an hour today. The rest worked for full 90 minutes. Youngsters were also training enthusiastically - Mircea Lucescu has paid particular attention to them: individually explained the nuances and even personally demonstrated some of the techniques. It should be noted that Maksym Malyshev was training in accordance with his individual plan. Details can be found in the photo and video reports.